One step immobilization and selection of mature sperm for ICSI without the use of PVP. 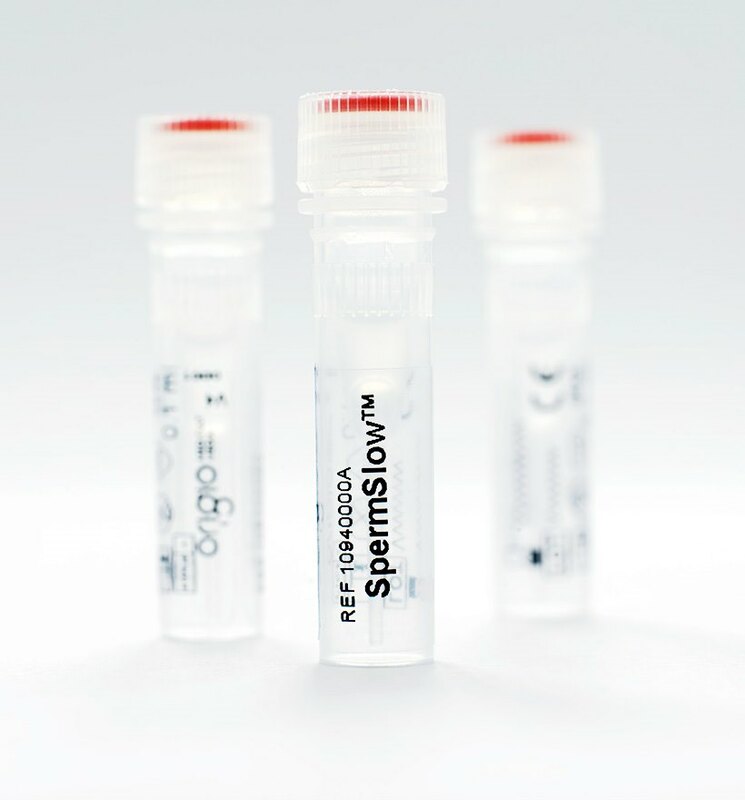 SpermSlow™ is a semi viscous medium containing Hyaluronan for slowing down the movement and for the selection of an individual sperm with enhanced genetic and developmental integrity. Significantly higher embryos development rate with the use of SpermSlow compared to PVP. Lower rates of chromosomal aneuploidies in Hyaluronan-selected sperm. Lower rates of DNA fragmentation in Hyaluronan-selected sperm. Lower rates of early miscarriage.